03:13 More on Compendium, Don S. provided a great link.Aaron Wall (no known relation) on Google’s emphasis on branding, and a record month for MOC! 15:07 Keith Burtis is trying to figure out the best way to move information out of social networks so that it can be usable – ChatCatcher, Google Docs,Twitter Search to RSS to Yahoo Pipes (including John’s PSP Pipe). Question of the Week: What’s the most important web analytics stat that you track? We know that blog engines – Word Press et al are really optimized for search. My question is – did the search engines decide blogs were cool and modified search to give them more juice OR did the blog engines modify their structure to be more SEO. MOC is my must listen to podcast each week. 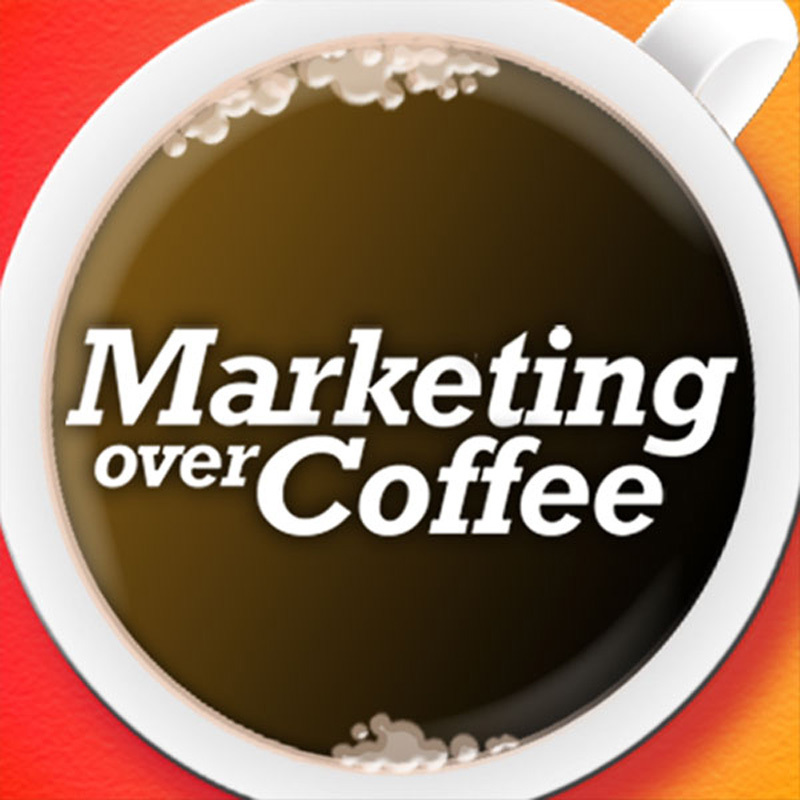 Hey, thanks for the mention in Marketing over Coffee. It was part of my bucket list. haha. BTW, can you guys help push http://www.pledgetoendhunger.com? We launched this campaign today and for every click we are donating 35 lbs of food from Tyson, Kimball Office, and Share Our Strength to hungry kids in Austin, TX. After 1000 pledges, two other states will receive a trailer truck of free food depending on how many pledges from that state. It just takes a second and we could really use the help. The most important stat that I track, as of now, is my sources of traffic. This comes from the fact that my blog is still fairly small, and I want to be able to learn where my traffic comes from in order to make the most effective social media strategy. Thank you for the mention of Compendium on your podcast. I think the post your reference does a pretty decent job of making our case, but I’d welcome to discuss in person. Key to keep in mind is that Google is very clear on it’s definition of duplicate content today. One of the beauties of SaaS is that as things move in the environment you can be assured that your software is keeping up. The plug-in model just doesn’t work for many companies (arguably most) where they are dependent on people in each individual instance to make sure they are keeping up. This is similar to the email marketing business that you started the show with. Email used to be all about listservs and plugins but as the industry matured, organizations migrated to software primarily because the Internet Service Providers proved to be a moving target with regards to spam, personalization, API’s, complaint handling etc…. At the same time, email senders required more sophistication…to the point of your first segment. Anyway, happy to introduce you to Compendium. Appreciate that show.